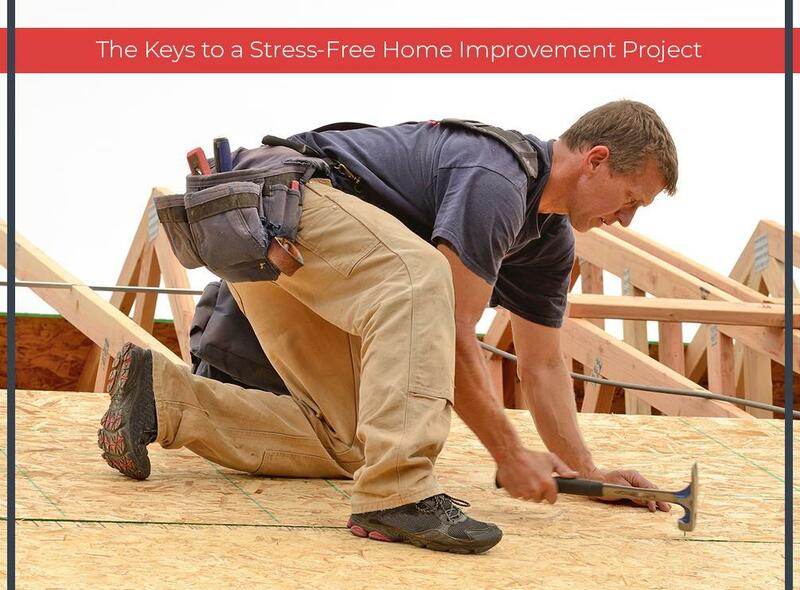 Home improvement entails a lot of work, but by no means should they be stressful. With the right approach, proper planning and careful execution, you can streamline projects with ease. Whether you’re installing replacement windows or upgrading your doors, remember these strategies for a smooth and stress-free project. Choosing the local contractor just because of their low bid is a sure way of getting subpar workmanship. Keep in mind that you get what you pay for in the home improvement business. Instead, focus on the bottom line. Try to collect a handful of the most promising candidates before selecting which one you want to work with. Quality work is better than cheap labor that you’ll have to redo anyway, costing more money in the process. A contractor can take on multiple projects at the same time. While that’s true, your contractor isn’t superhuman either. If you’re planning on bathroom remodeling, stick to it before tackling other projects in parallel. This way, your project will have your builder’s undivided attention. If it feels like a job, chances are it is. That means you should let the contractor handle it for you. Sure, you’ll want to keep abreast of developments, but getting down to the nitty-gritty and fussing over the littlest details are not things you should worry about. Keep in mind that you’re paying your contractor to handle things for you. Long and winding projects are naturally stressful. Instead of constantly looking at the overall progress, try to divide it by setting benchmarks. This way, you can set more realistic goals that you can tick off one by one as the project progresses. Krier’s Construction is one of the area’s most notable home builders. Count on us for design excellence, quality products and superior customer service. We serve multiple areas in Wisconsin, including Appleton, Fond Du Lac and Neenah. Call us today at (920) 328-0747 to get a free estimate.